The Tombstone Small Animal Shelter has partnered with Best Friends Animal Society, No More Homeless Pets Network. We look forward to a long and rewarding partnership. No More Homeless Pets is a common goal we all share. 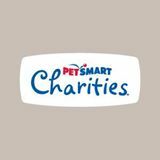 TSAS has been a partner for several years with PetSmart Charities. 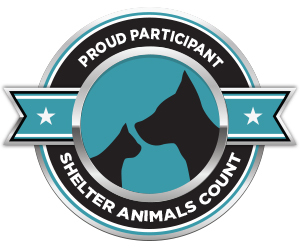 This has allowed us to bring pets to the Sierra Vista PetSmart for off site adoptions. This has been a very rewarding experience. PetSmart does not sell dogs or cats but supports animal shelters with adoptions. TSAS is a current partner with Petco Foundation. Because of our distance to any Petco Stores we are not able to do off site adoptions. But it had allowed us to support the Foundations philosophy and apply for much needed grants.